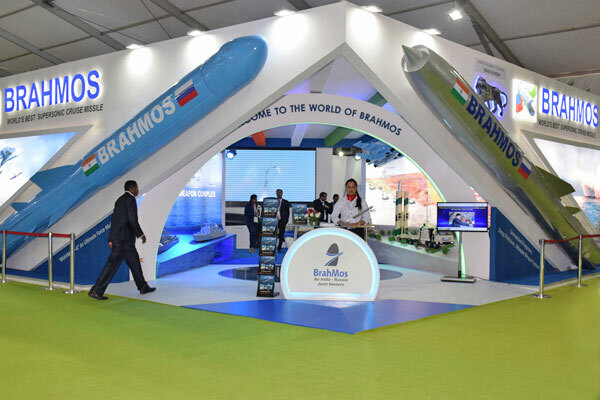 NEW DELHI: India has conducted two successive tests of an advanced version of the 290-km BRAHMOS supersonic cruise missile, which has "steep dive capabilities" to take out targets hidden behind mountain ranges, paving the way for its full-scale induction into the Army. 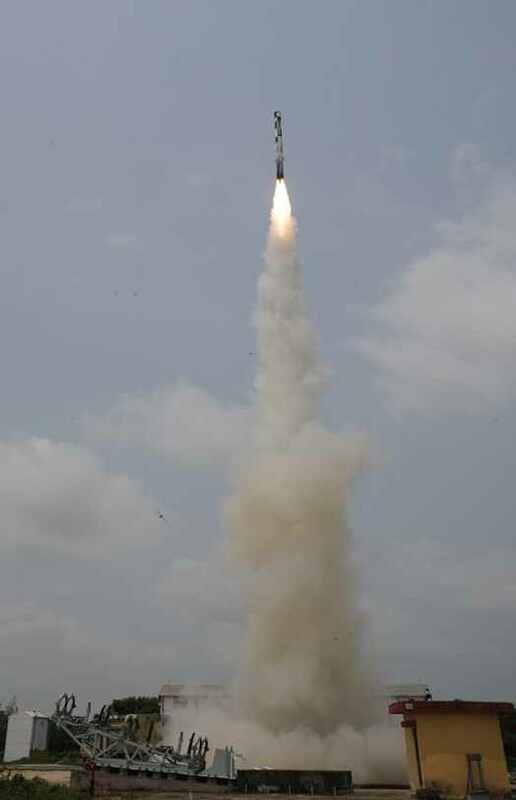 "The land-attack missile was tested in the eastern sector for a distance over 200-km on Friday and Saturday. 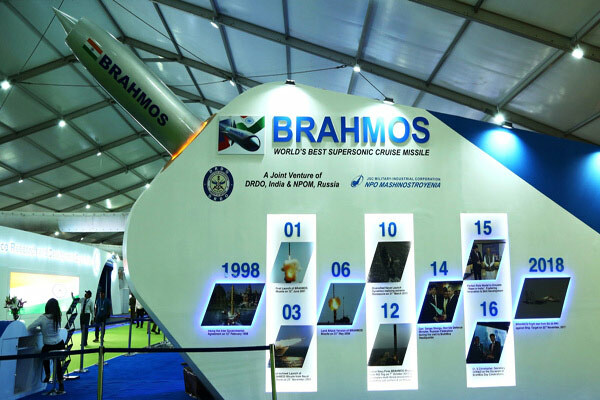 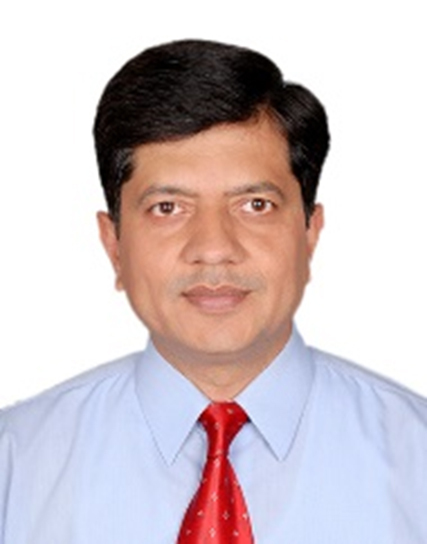 The tests have once again established the missile as an incredibly lethal weapon with pinpoint accuracy to take on enemy targets anywhere," said BrahMos chief Sudhir Mishra. 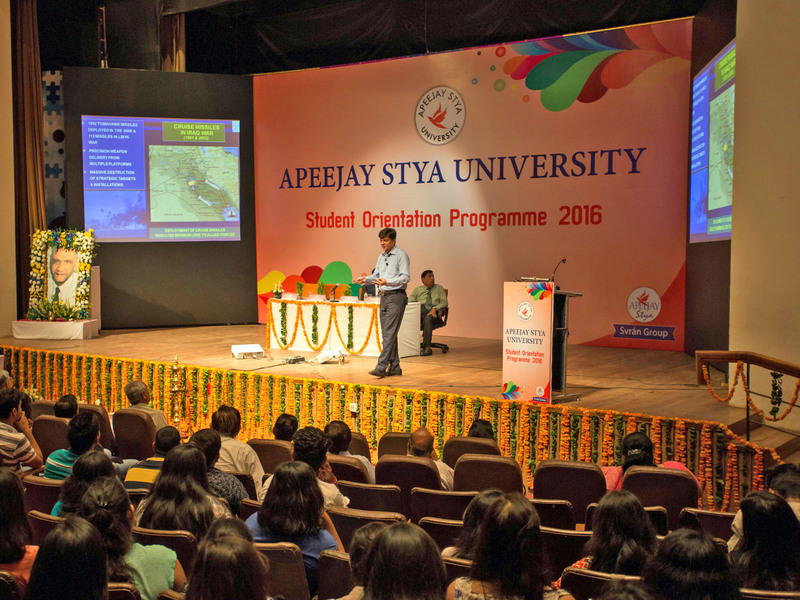 "On Saturday, the fire-and-forget missile literally hit the same spot it had hit on Friday, proving repeatability. 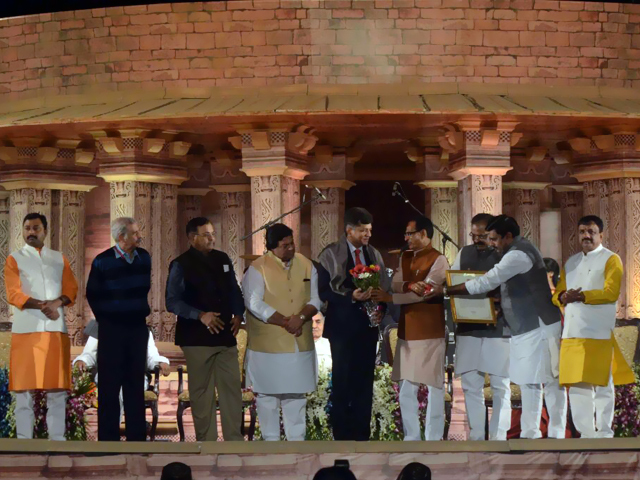 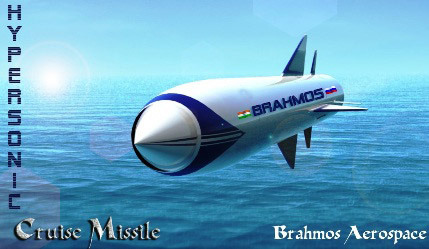 This was the 48th test-firing of BRAHMOS," he added. 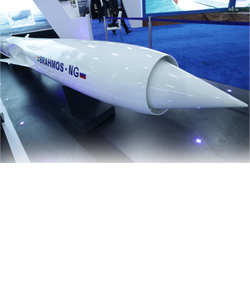 Developed jointly by India and Russia, the missile flies at Mach 2.8 or almost three times the speed of sound. 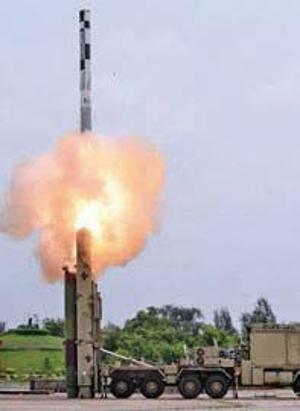 From 2007 onwards, the Army has progressively inducted two regiments of BrahMos Block-I and II missiles developed to hit a specific small target with a low radar cross-section in a cluttered environment. 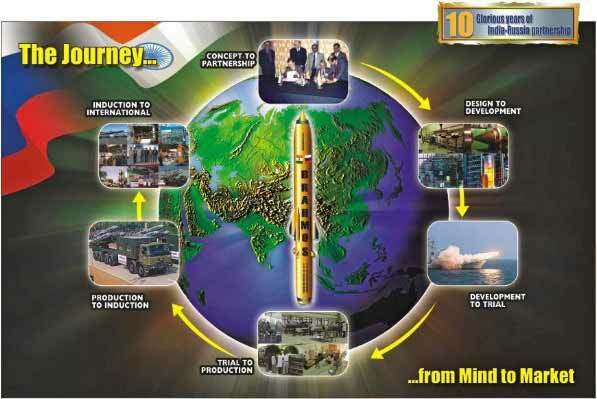 The missile's Block-III version, which was tested on Friday and Saturday, will constitute the 3rd regiment. 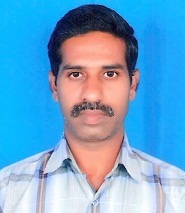 It has "trajectory manoeuver and steep dive capabilities" for mountain warfare operations. 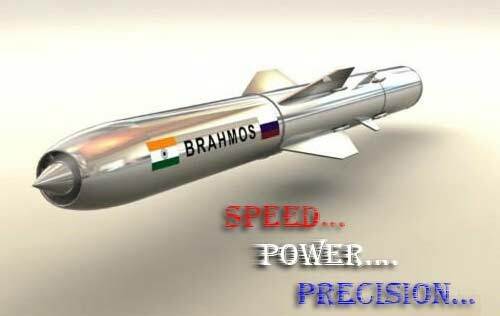 As earlier reported by TOI, the government has approved the deployment of BRAHMOS missiles in Arunachal Pradesh to counter China's huge build up of military infrastructure all along the 4,057-km Line of Actual Control, after the earlier nod for the western sector facing Pakistan. 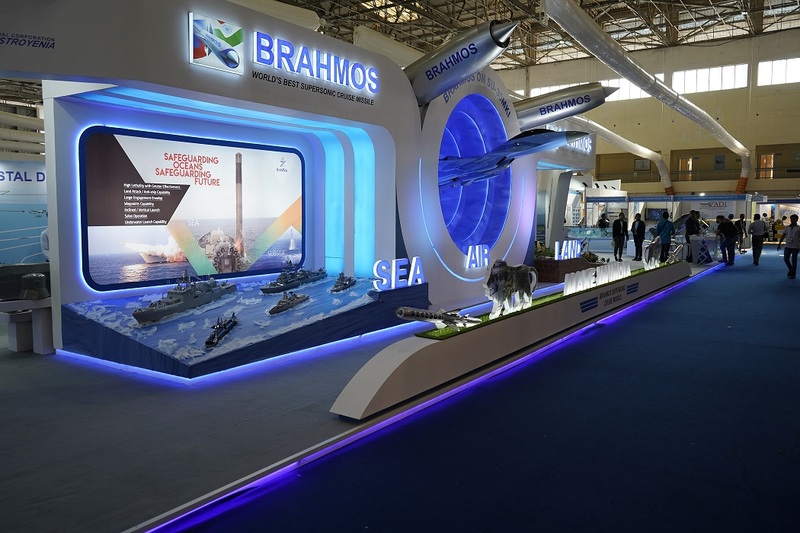 With the orders placed for BRAHMOS missiles already standing at Rs 26,776 crore, the Navy also has installed the missiles on several of its warships till now, including the latest stealth frigates. 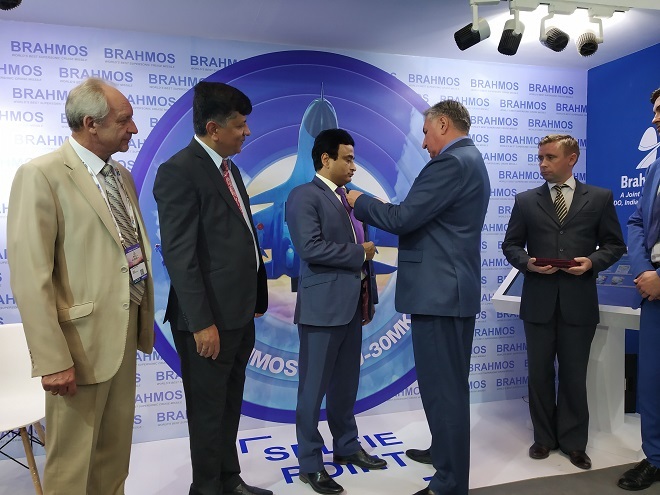 "The IAF is slated to test the cruise missile from its heavy-duty Sukhoi-30MKI fighters very soon," said an official.